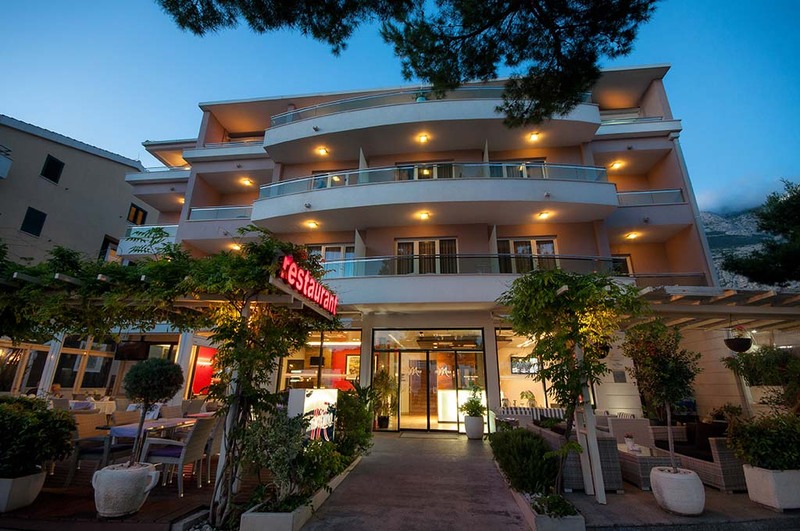 Makarska, Croatia, January 24th, 2019 – Hotel Maritimo today announced it has been recognized as winner in the Top 25 Hotels for Bargain, Romance and Service category of the 2019 TripAdvisor Travelers’ Choice® awards for Hotels, ranking 1st in category for Bargain, 6th for category Service and 14th for category Service out of 25. 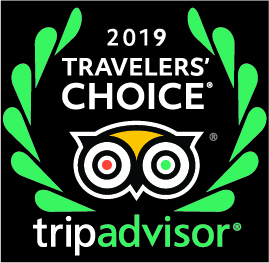 Travelers’ Choice award winners were determined based on the millions of reviews and opinions collected in a single year from TripAdvisor travelers worldwide. 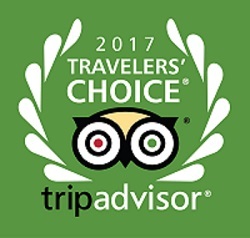 In the 17th year of the awards, TripAdvisor has recognized properties in countries and eight regions worldwide. 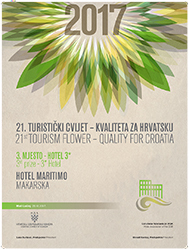 Awards in the Tourist Flower – Quality for Croatia were awarded to hotels in various categories, from luxury to business and holiday resort hotels. 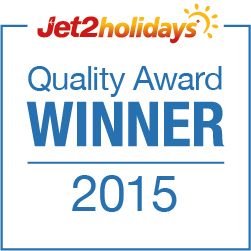 Hotel Maritimo won 3rd place for the best 3 star hotel in Croatia. Makarska offers to its visitors loads of things to do. 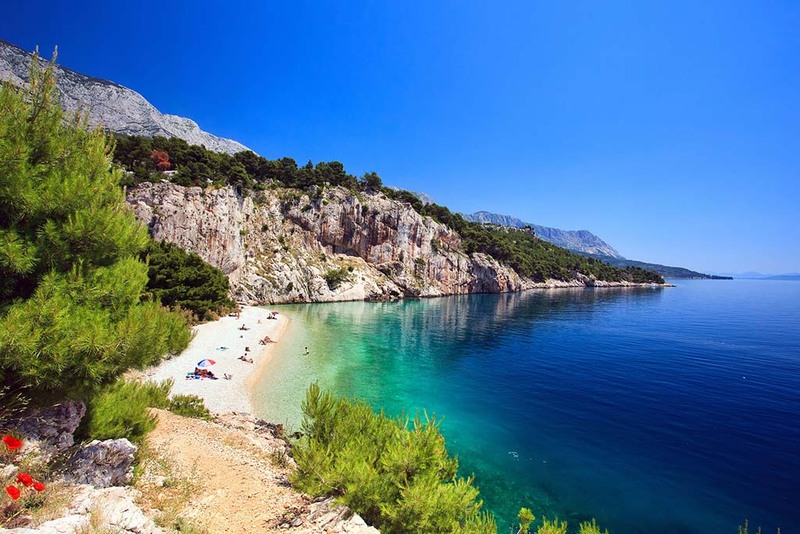 Stroll along Makarska harbour, visit museums and art galleries, hike on Biokovo or just chill out on the beach. 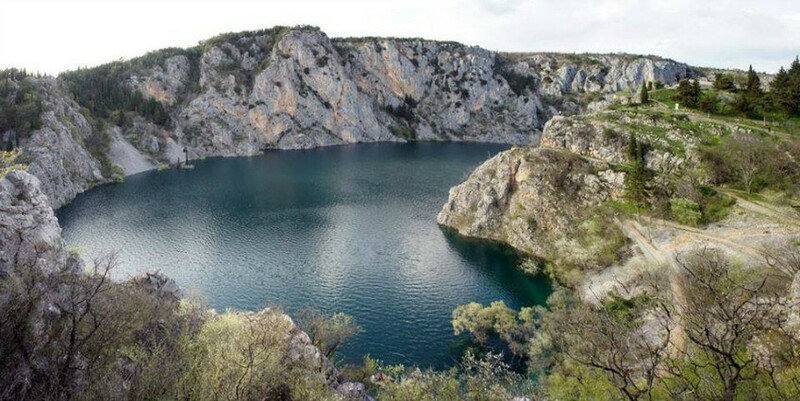 Hotel Maritimo can help you find some excursions of the surrounding area with expert guides.